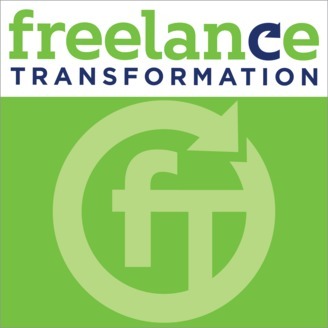 Freelance Transformation is a podcast all about building a freelance business that creates the lifestyle that you desire, not the other way around. If you are looking to find great clients, do your best work, earn higher rates, and enjoy getting out of bed in the morning, this podcast is for you, the freelancer, the consultant, the agency owner, the creative. Matt Inglot, your host, delivers a new episode every Monday to up your freelancing game. Past guests include Alan Weiss, Michael Port, Brennan Dunn, and other top experts. 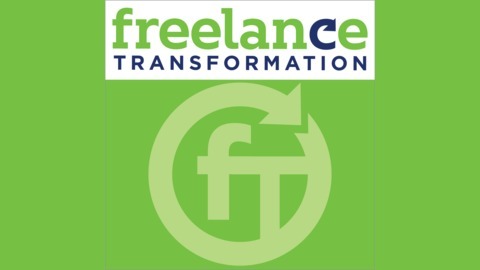 Show website: http://freelancetransformation.com.